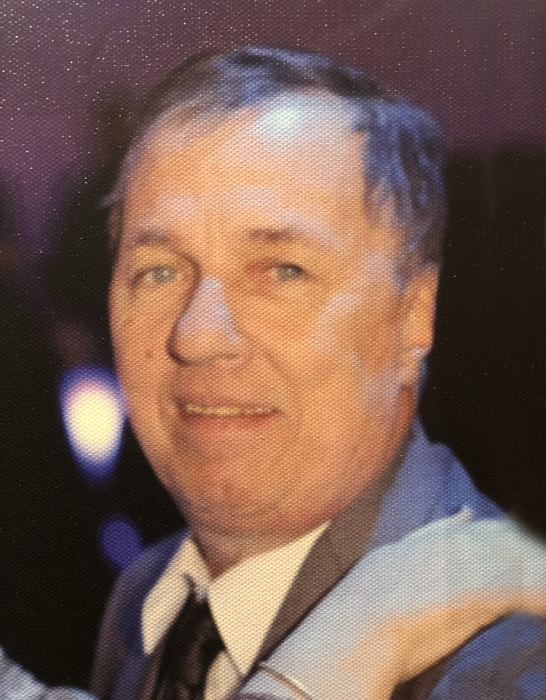 Ralph Salvatore, 62, of Jersey City, entered into eternal rest on February 2, 2019, while surrounded by his loving family. Ralph was a compassionate man who made sure to take care of all those around him. He was a loving father, amazing husband, best friend and family man. Surviving is his beloved wife: Colleen; His cherished children: Meghan, Nicholas, and Michael. His dear siblings: Louis, Richie, Maria, Matthew, Nancy, Gina, and Lisa. Also surviving are many loving nieces, nephews, aunts, uncles, and friends. A visitation will be held on Tuesday, February 5, 2019, from 3:00 PM to 7:00 PM at the Funeral Home (for GPS use parking lot entrance address 14 Stagg St., Jersey City). Cremation will be private. In lieu of flowers, donations can be made in Ralph's name to the American Cancer Society (www.cancer.org).